Paris, the capital of Fashion, Design… and Children’s wear! 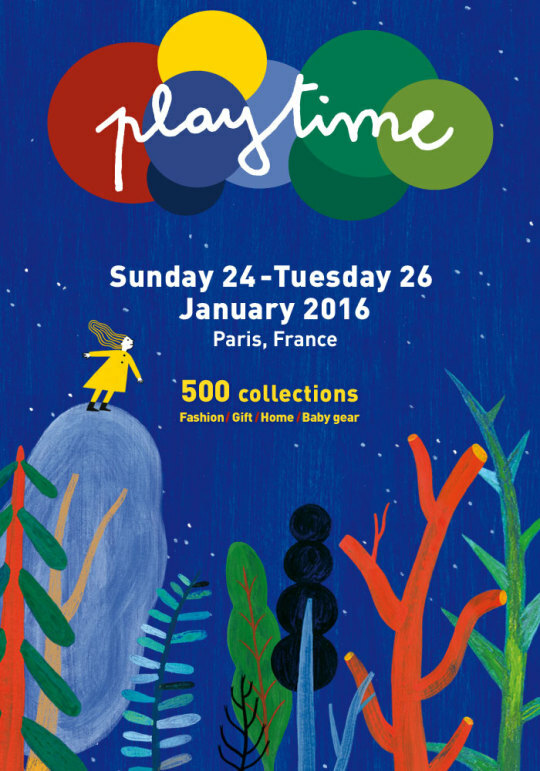 For its next winter edition, Playtime Paris will be fully integrated into the Parisian calendar of international trade fairs by moving its dates closer to that of Maison & Objet and Who’s Next, thereby offering buyers from the entire globe an excep- tionally broad choice. 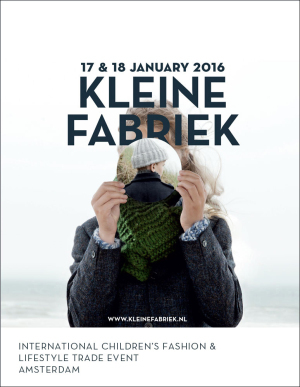 In January 2014, the alignment of Playtime’s dates with these trade fairs resulted in a record number of visitors (8164). Many of them were discovering Playtime for the first time, attracted to the idea of being able to find children’s brands that could be integrated into a larger offer, and happy to be able to participate in this event at the same time as their usual Paris rendez-vous. 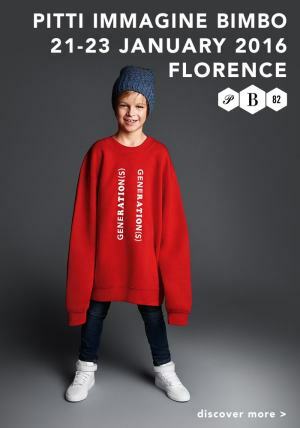 For the upcoming season, as Pitti Bimbo will be taking place during the same weekend in Florence (21-23 January, 2016), Playtime Paris decided to -exceptionally- shift its dates by one day, and will now take place Sunday, January 24 to Tuesday, January 26, 2016. 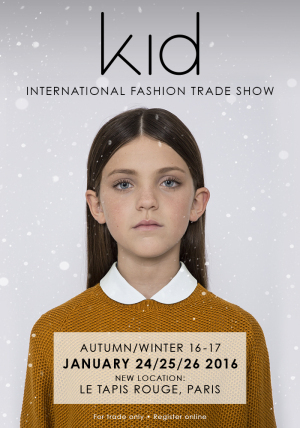 This date change will allow those brands who have decided to show at both Pitti Bimbo and Playtime to do the two shows back- to-back. International buyers can also benefit from this situation by concentrating their presence in Europe on these two major professional rendez-vous. The show’s final program, along with the latest news, will be sent out in the upcoming weeks.